Nexpaq – the modular case for your Android and iPhones! 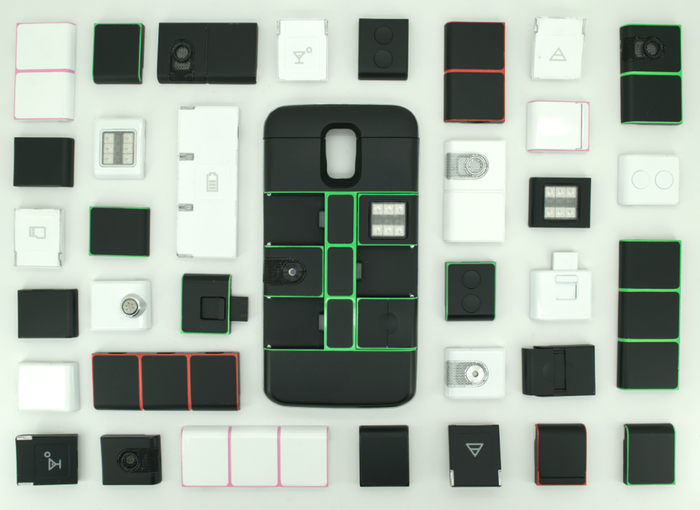 You are at:Home»BUZZ»Nexpaq – the modular case for your Android and iPhones! Remember Project Ara? The modular smartphone which allows you to swap out parts to upgrade your phone, well now, Nexpaq will take that to next level: the first modular case! What does this mean? Nexpaq has 6 swappable parts of the case which allows you to do various things from increasing the storage on your phone, extra battery, LED light, and more! While this isn’t compatible with all Android and iPhones, currently iPhone 6, Samsung Galaxy S6 Edge or Samsung Galaxy S5 are the first phones to receive this new case! This looks awesome. Personally, I would choose the 32GB storage, SD card reader, LED light and the battery module (takes 3 slots). Nexpaq is currently in Kickstarter mode. The project has already been fully funded and has 26 days left to go as of publishing. Ready to back up this project? Click here to learn more!